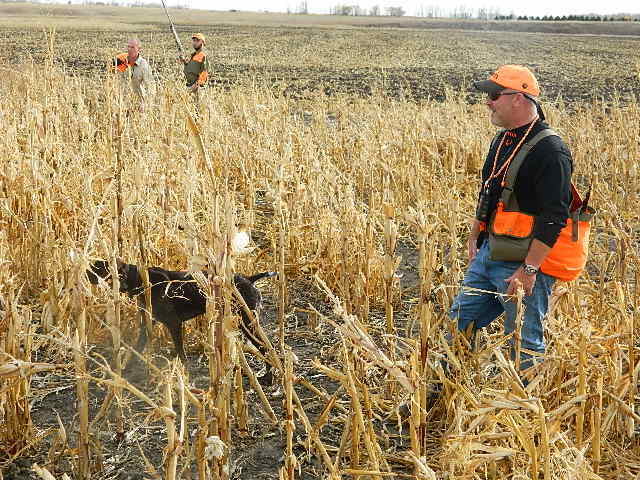 A Five star sportsmans paradise. 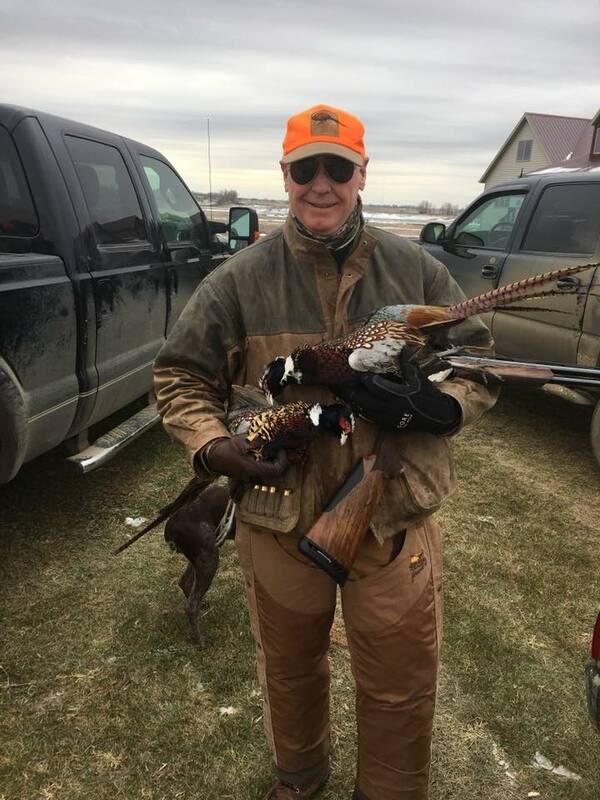 Tremendous hunting, marvelous accomodations and superior customer service. An A+ experience accented by culinary delights! Brad and Julie go above and beyond the call of duty in every way. Book it. One of the most incredible experiences to date. Great hunting and even better company. The Boisen family are amazing. Thank you for all the support you give to Wounded Warriors. There's not many places where you arrrive as strangers, quickly become friends and leave as family. This is one of those places - and fantastic people. 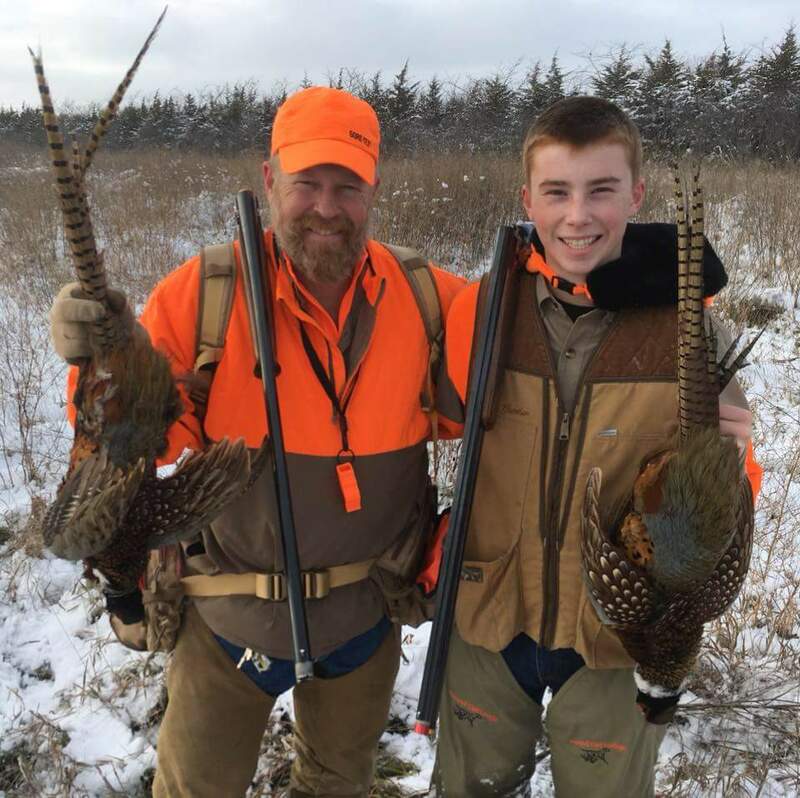 I'd had such outstanding experiences hunting at Grand Ciel with Wounded Warriors in Action (WWIAF.org) over the years, that I took my eldest son out of school for a week and drove all the way from San Antonio just so his first hunting experience could be here. It turned out to be exactly what I had hoped it would be; we made memories that'll last a lifetime!